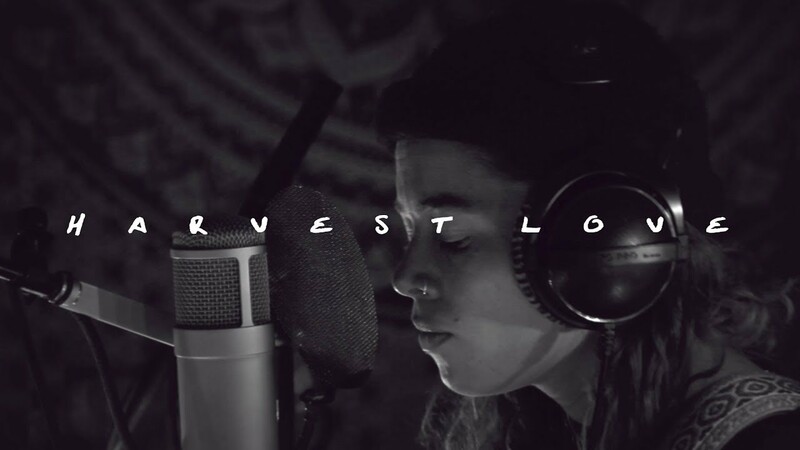 Melbourne-based multi-instrumentalist Tash Sultana has unveiled her brand new single Harvest Love, taken from her upcoming debut album Flow State, set to arrive on August 31st. I am head over heels in love with her powerful vocals. They convey so much emotion here and I am completely blown away. To accompany the release she released a live intimate video recorded in her bedroom and it's simply amazing! Watch it below! This live performance is so raw and moving and I can't stop watching it. Studio version keeps that stripped back vibe, to focus on the raw emotions of the song. The focus of the song is her impeccable vocals and you can feel all that emotion coming from them. Wow! I wrote this song a little while back. People kind of assume that I only write songs with live looping but I actually write in all different ways. This is a piece I'm super proud of. I unlocked a little part of me to completely simplify the story I was trying to tell. I think you kind of get that way when you have a moment in your life when the entire world is just to hard to comprehend. So this is what came from that. In September Tash will head to the UK and Europe for an extensive sold out tour including three nights at O2 Academy Brixton (two of which have already sold out) equating to over 15,000 tickets. This makes Tash Sultana the first ever artist to play three (nearly sold out) shows at Brixton prior to a debut album release! All of the songs on the album Flow State are produced, written, performed and arranged by Tash herself. She plays every one of the 15 instruments and sounds that feature throughout, including saxophone, pan flute, grand piano and guitar to name a few.